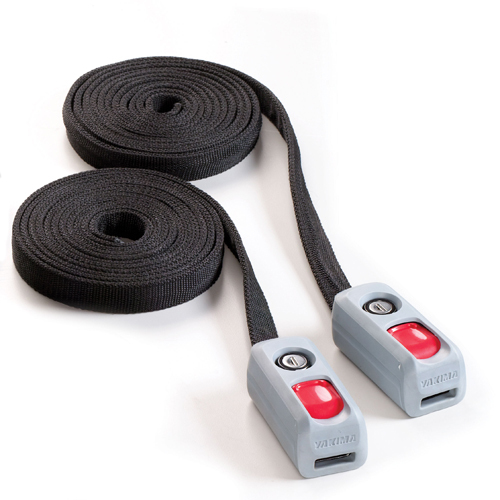 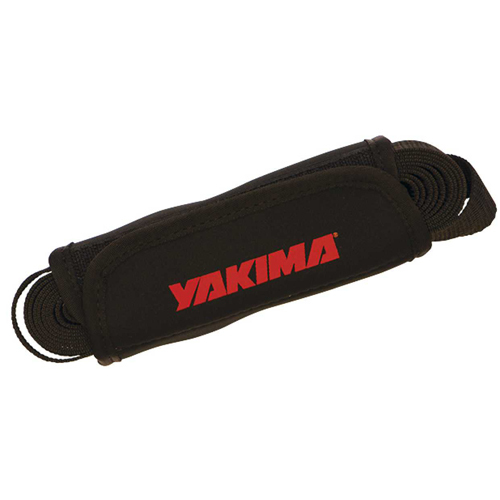 Yakima 8007419 SoftStrap 16' Tie Down Straps are made with extremely strong, box-stitched polypropylene webbing. 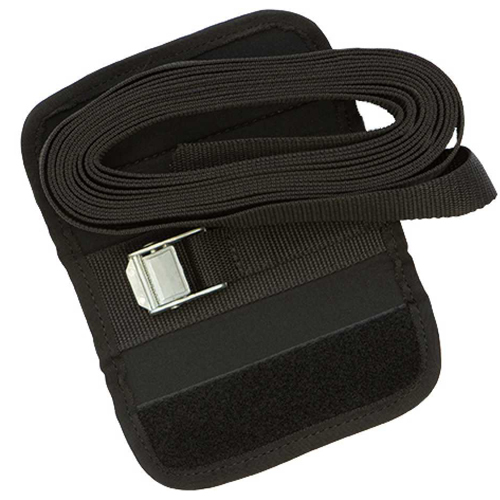 The included neoprene buckle covers provide protection for your gear and vehicle, as well as a quick and convenient way to store excess strap. 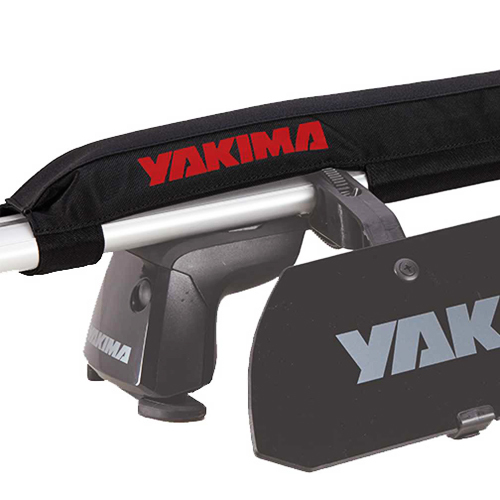 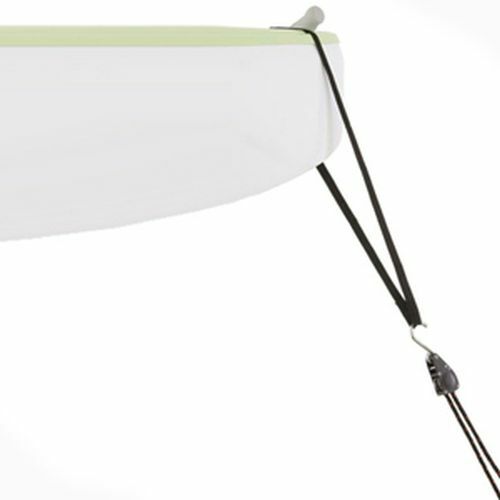 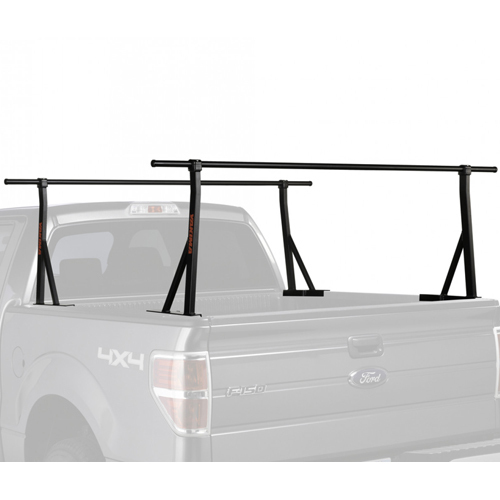 Yakima 16' SoftStrap tie down straps are sold in pairs.